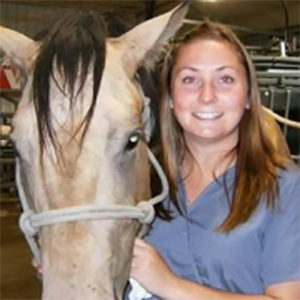 arley is from Fawcett where she raises and trains registered Quarter Horses. You can find her out in the arena barrel racing and team roping. She also has a Chihauhau named “Yager”. She is a Lakeland graduate of 2012 and joined WVC in November of 2012. Her interests are in Equine Rehab and alternative therapies.